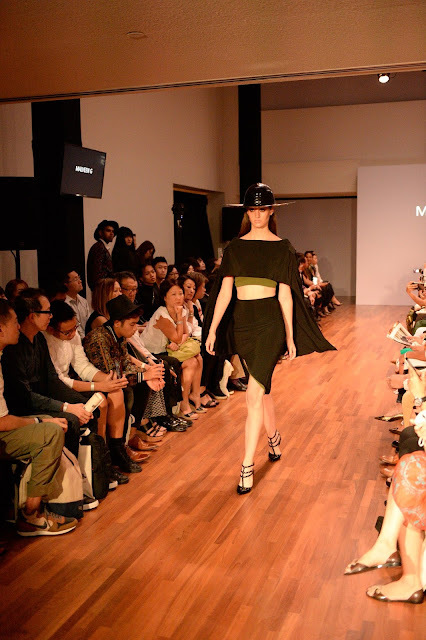 Singapore Fashion Week saw the debut of collections from aspiring young designers from across Asia. 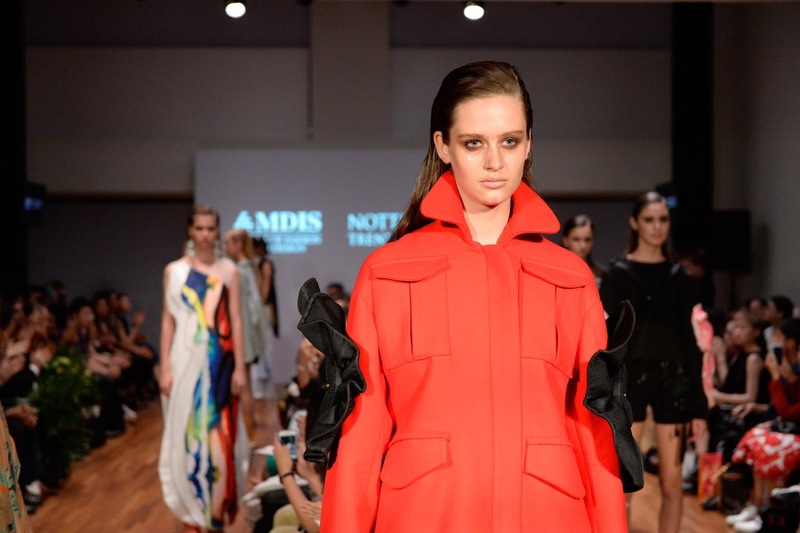 Held at the National Gallery Singapore, this is the second graduation show for the Management Development Institute of Singapore (MDIS) and the first time that the MDIS School of Fashion and Design’s Nottingham Trent University, UK, Fashion Design graduates showcased their work at Singapore’s premier fashion event. Hailing from diverse cultures and backgrounds, the young talent from Singapore, Malaysia, Indonesia and China, showcased creative works that converge around a common focus of transformation, and the inspiration and influence of women.The collections reflect the designers experiences and draw inspiration from personal discovery and triumph, in a catalogue of how they view the world they live in. Here's a little sample of the runway and the inspiration behind these beautiful creations heard from the designers themselves. X – its spring 18 by Malveen G ,is a series of deconstruction experiments revolving around a basic shirt. Her designs explore the concepts of identity and individuality with the aim to translate everyday outfits into something unexpected for the wearer. "I grew up watching my grandmother turn remnants of fabrics into beautiful dresses.This early exposure to creativity and transformation was the inspiration for my collection"
The Face are expressions by Xiao Qiao Qiao from China The collections modernist designs influenced by reknown architect and designer Gaetano Pesce that gives it an air of chic simplicity. "My deep passion for art, which has instilled in me a sense of exhilarating freedom to create with no limits". Breakthrough by Jesslyn Siew. 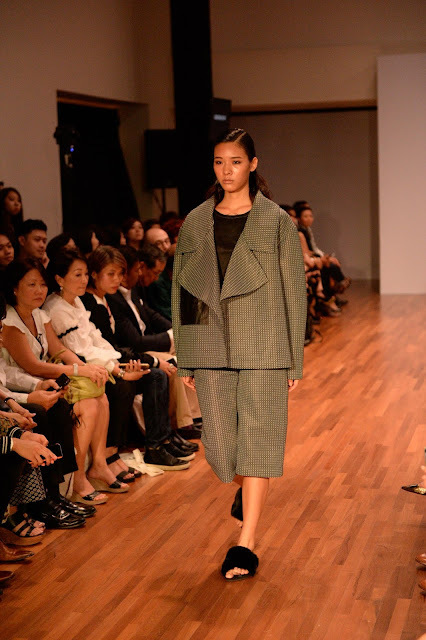 Her collection,is deeply symbolic and draws from the challenges she has faced, the Singaporean’s designs exploit unique curves and awkward linear textures to mimic a cocoon. The colours and fluidity in her designs are cues of emerging butterflies, reflecting her personal triumph in breaking the mould.“I want to inspire women to be brave and to explore their adventurous sides”. Bamboo: Delicate or Dynamic by Cassie Dai, Cassie’s collection is simple yet dynamic, with parts of her designs revealed only upon movement. Taking her inspiration from Bamboo, she used fabrics of different thickness to represent the suppleness and strength of bamboo, varied with lightweight fabrics like organza to create a fluid texture. Her minimalistic collection utilises different details that distinguish her design from other oriental designs. 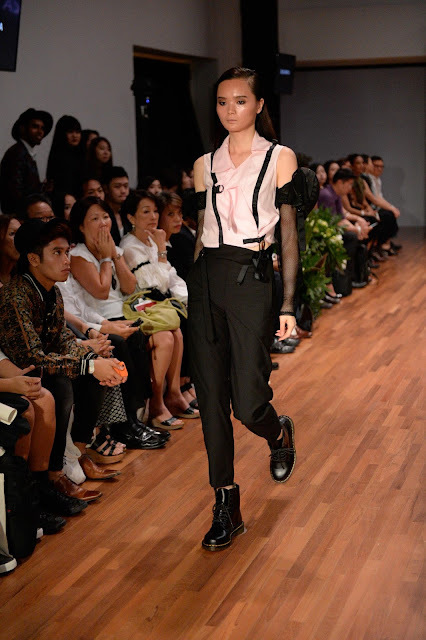 Different by Delia Kartika from Indonesia, The collection,express the personalities of strong, independent women; with military detailing and liberal use of black and masculine silhouettes overlaying feminine traits to depict everyday armour that camouflages human emotions. A job well done by these talented young designers who we hope to see at greater heights in the comings months and years!